Oliver Fisher posted a stunning 59 at the Portuguese Masters, and the European Tour’s Twitter account took full advantage. As The Open came to a compelling finale on a thrilling Sunday afternoon, the official Twitter account managed a hard day for social media coverage. 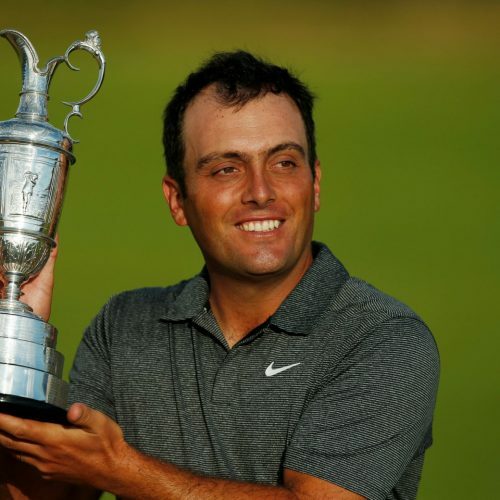 With few big sporting events to rival The Open Championship this weekend, the third golf major of the year will have the limelight to itself. Covering slower sports on social media is hard, but this summer cricket can learn a lot from golf. Innovating with new formats and using social media to its fullest extent, the European Tour’s recent award-winning performance shows golf is perfectly suited to the digital world. The European Tour may have deservedly won awards for its social media content, but if their content has reached new fans and changed some opinions about golf, then that is the priceless reward. The comeback of Tiger Woods could see the world of golf feel a thoroughly modern frenzy of hype at the most traditional major of the year. 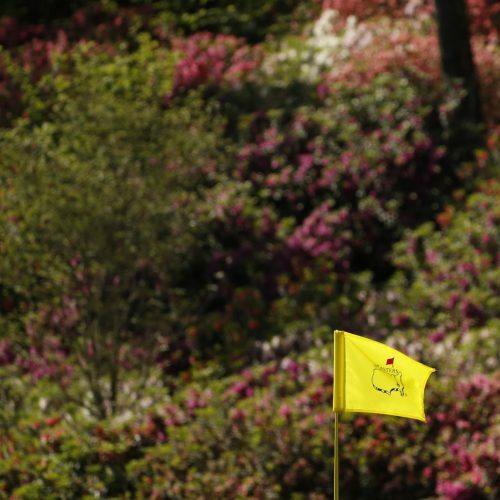 With just over a week to go until the Masters tournament starts, golf gears up for its first major tournament of the year.